Brent Schieder, founder and CEO of Brent’s Custom Cabinets, Inc. has been a well-established name in the cabinet business for over 20 years in the bay area. Brent's goal has been to build a solid reputation through innovative design, quality workmanship, and unmatched customer service. It all started at an early age when he was recognized in high school for creating award winning furniture and cabinetry. After college, his passion for woodworking became a career reality when he opened the business in Fremont in 1989. From the start, Brent’s business model was created and driven by his high standards of quality workmanship and his professional approach to providing the service that both homeowners and commercial customers came to expect from a custom cabinet shop. Outgrowing the original shop, the company has recently moved to a larger, state-of-the-art facility only 1/2 mile south from his old shop on Osgood Road. 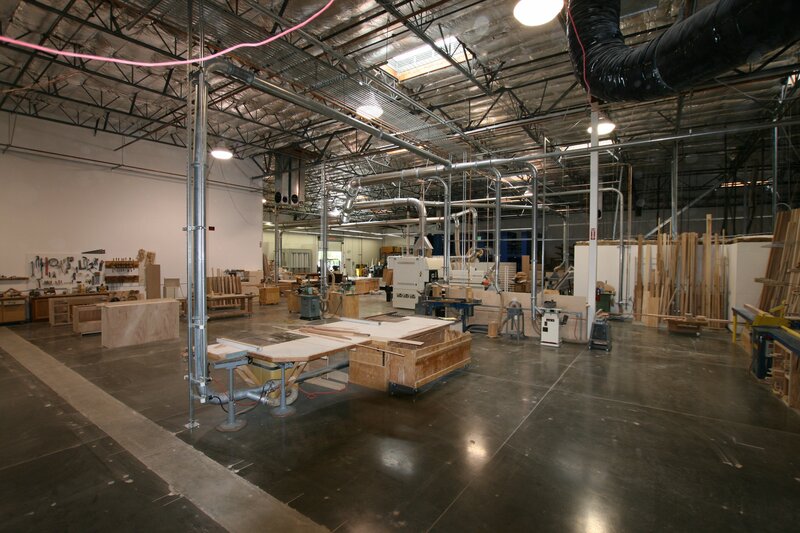 To keep up with the growth and demand of customers, the shop has been equipped with the best machinery available that utilizes modern day technology to produce precision built cabinets. This technology has taken the manufacturing process to a new level of efficiency that provides a distinct cost advantage over the competition. The shop is staffed by well trained, enthusiastic craftsmen that share Brent’s passion for building high end products. Brent is a "hands-on" cabinetmaker that is personally involved in every cabinet that leaves his shop…big or small.